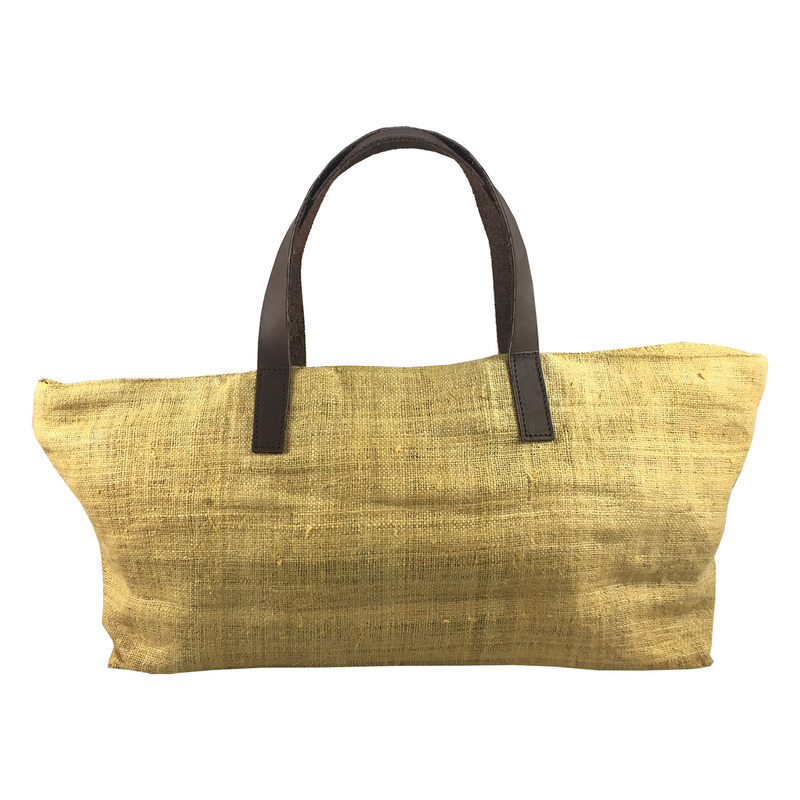 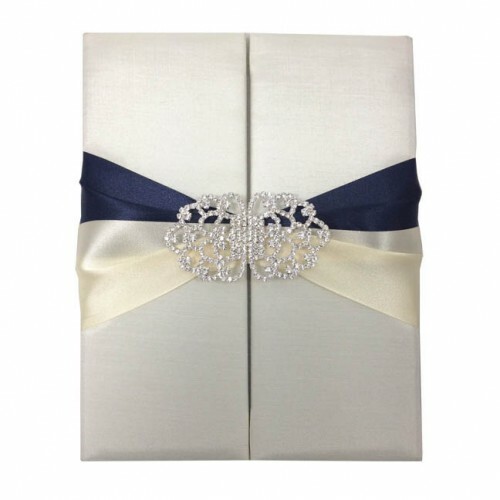 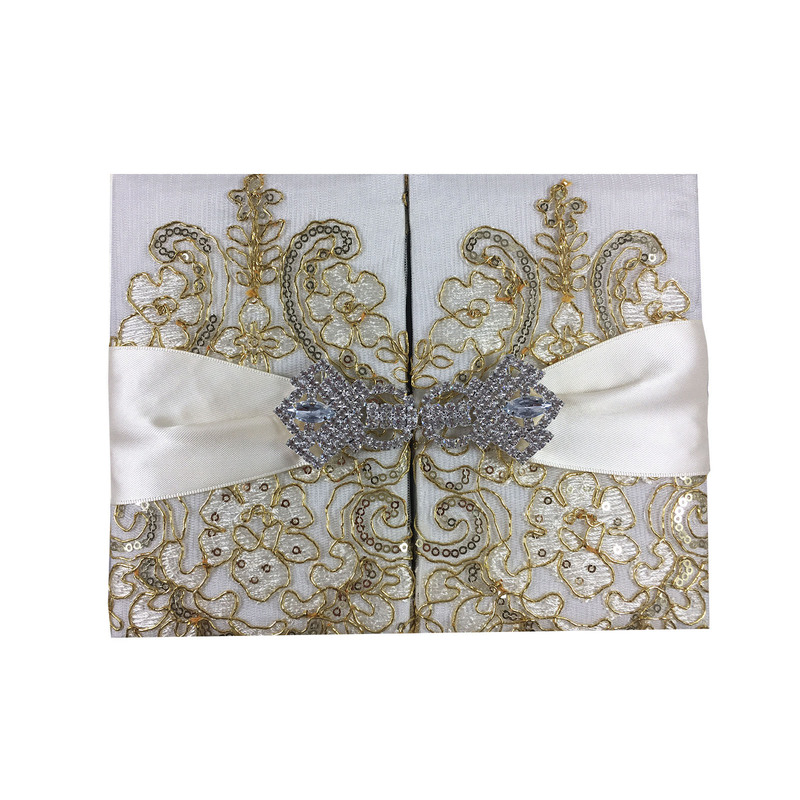 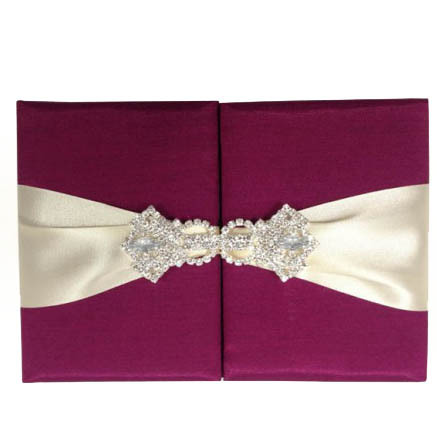 This special silk envelope is one of our best sellers and it is easy to see why. 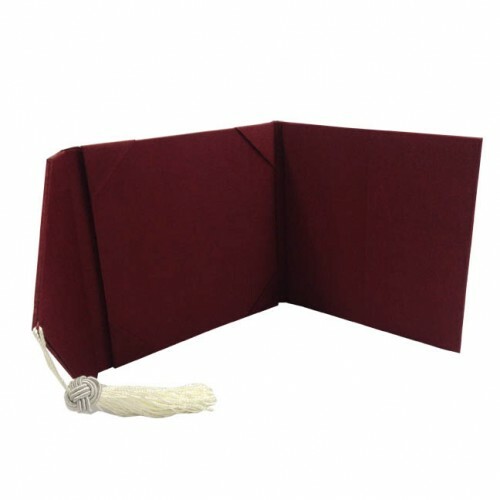 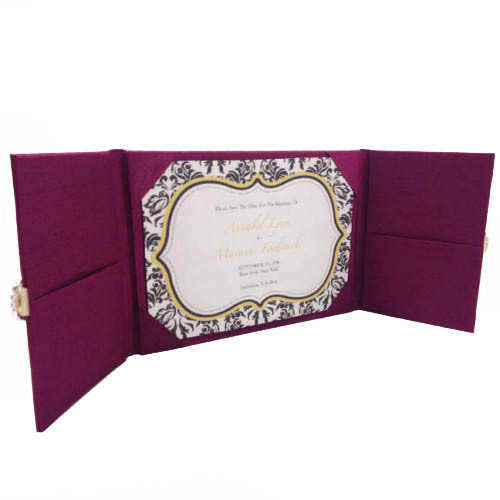 The soft, luxurious feel of the envelope makes a refreshing change to the usual scratchy paper feel, and the dark burgundy colour stands out amongst all the white envelopes on the doormat. 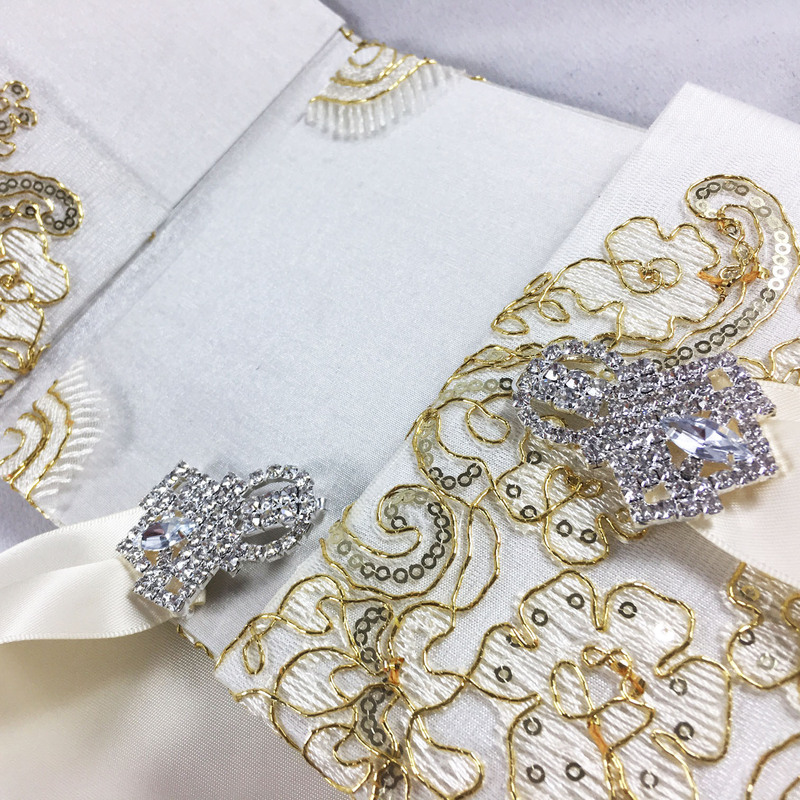 This alone would be enough to catch your guest’s eye, but Dennis Wisser has taken it a step further. 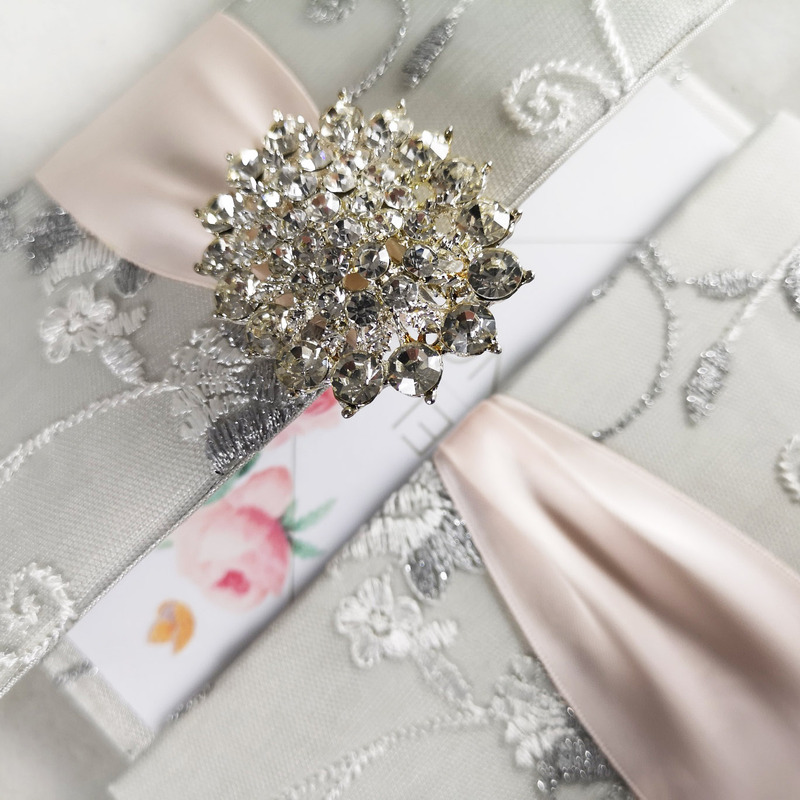 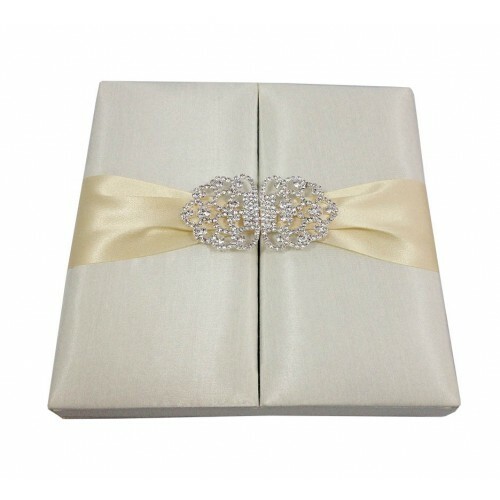 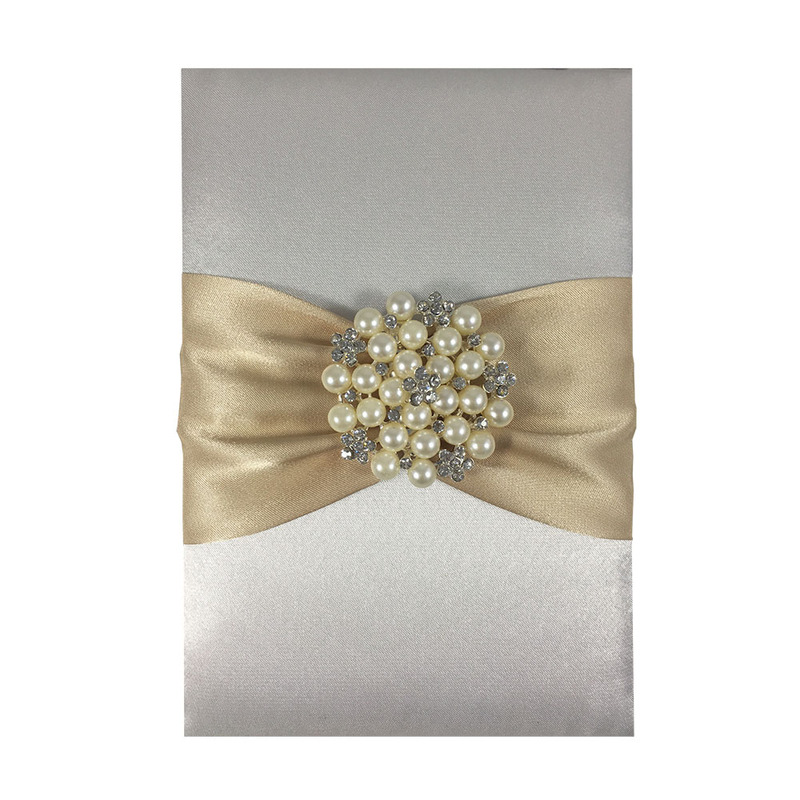 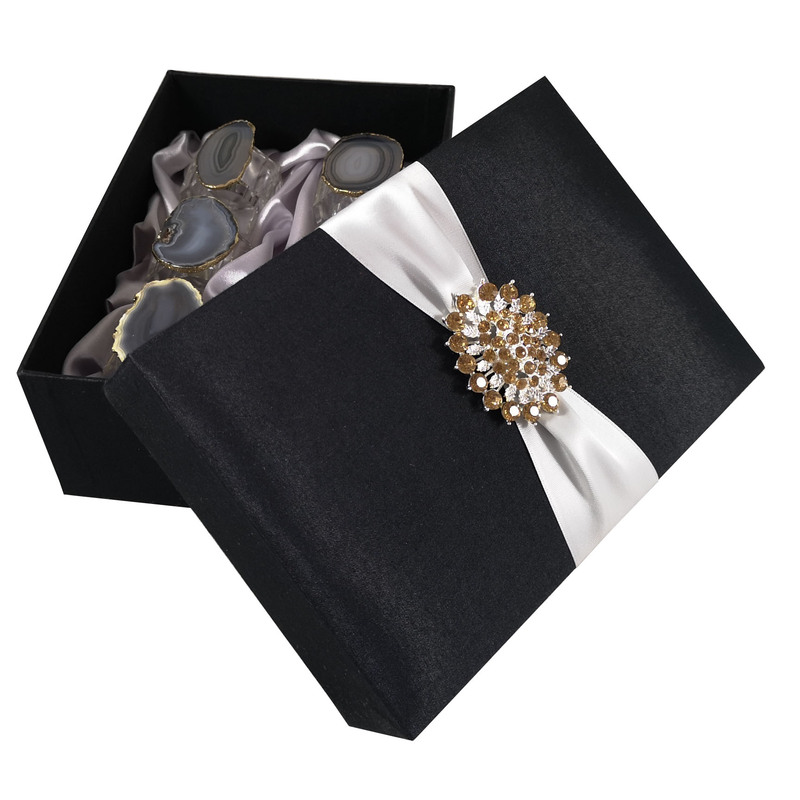 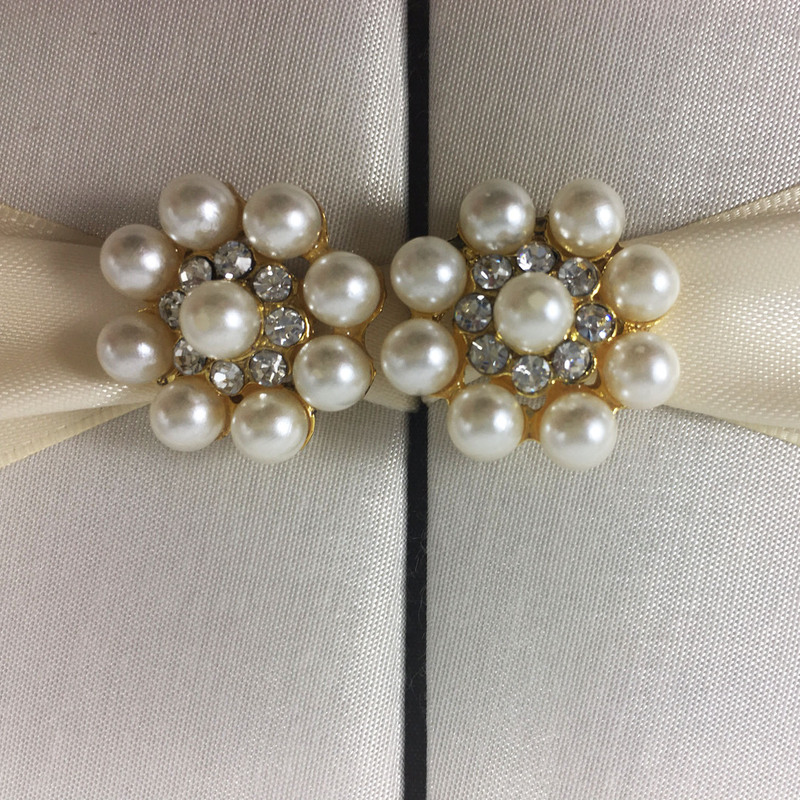 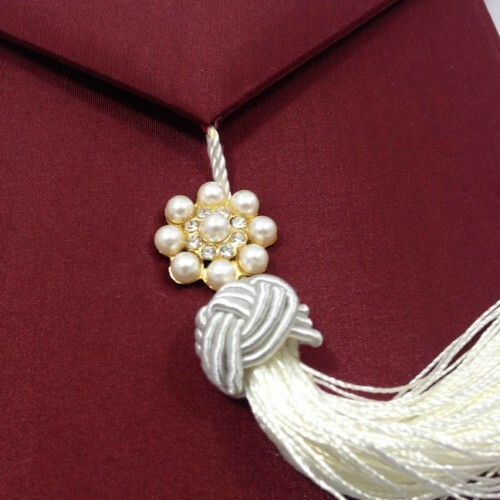 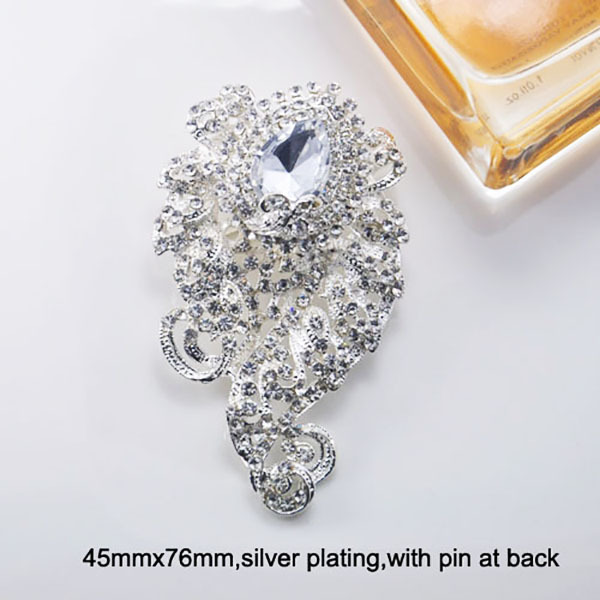 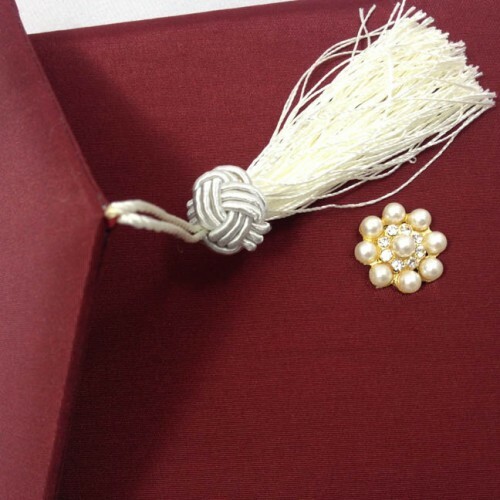 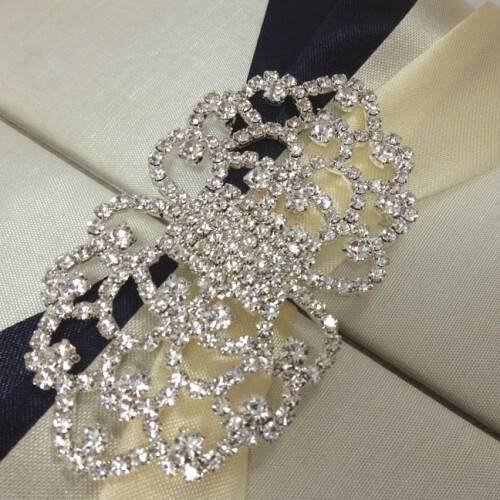 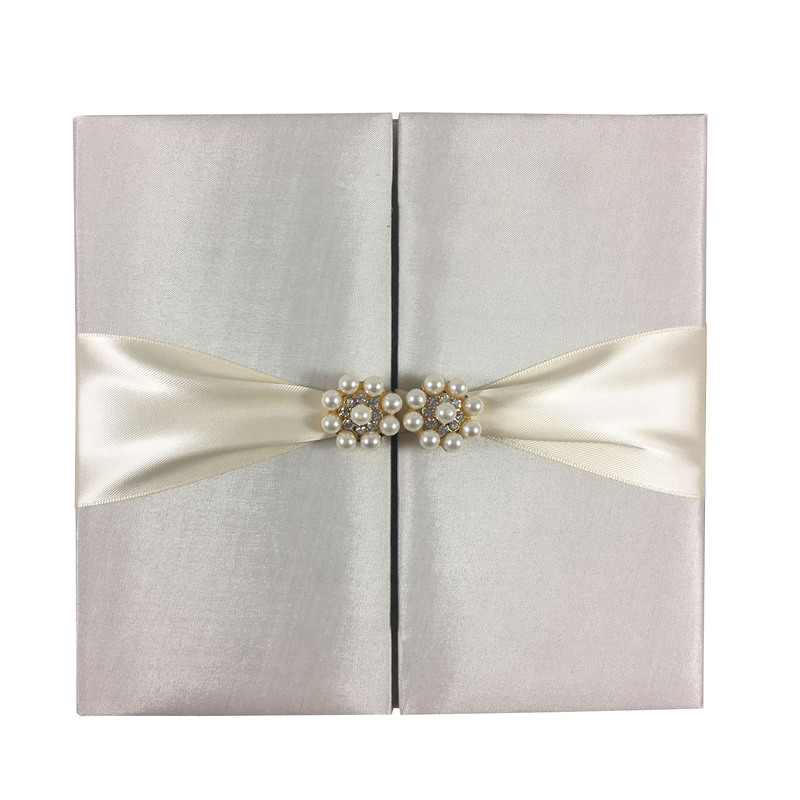 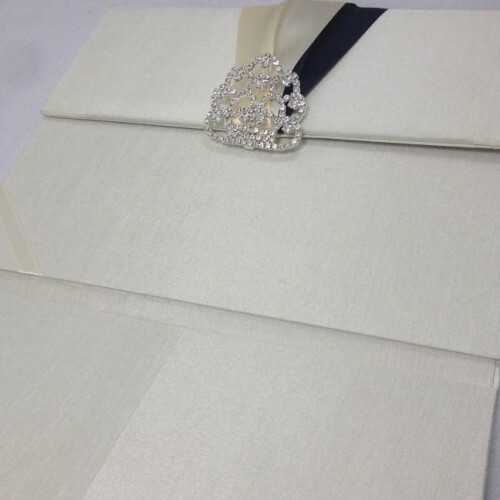 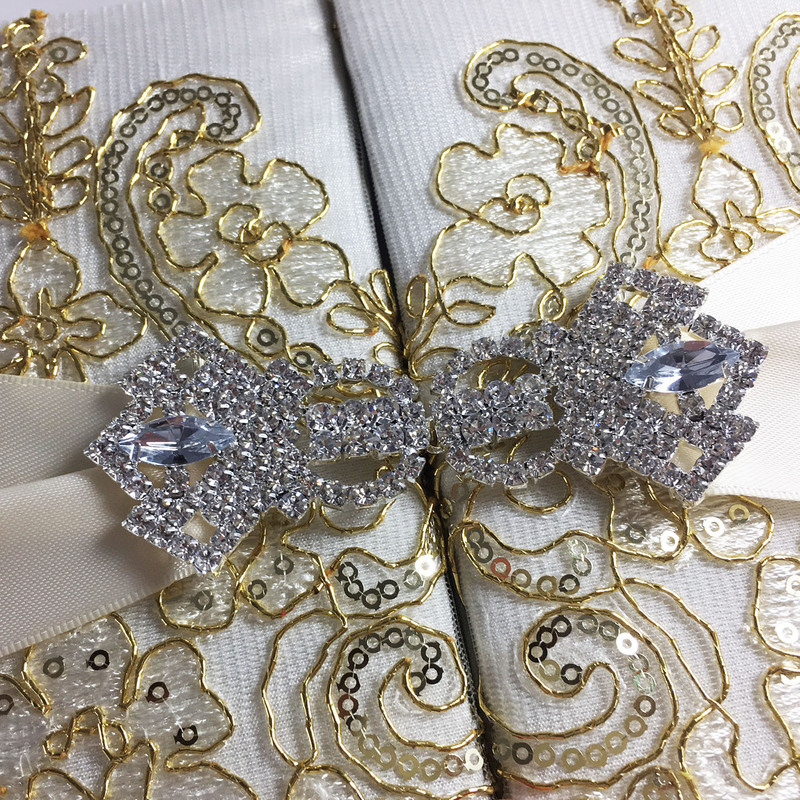 A small pearl brooch and tassel embellishment add to the extravagance of this envelope and provide a solution to seal the envelope without having to lick it. 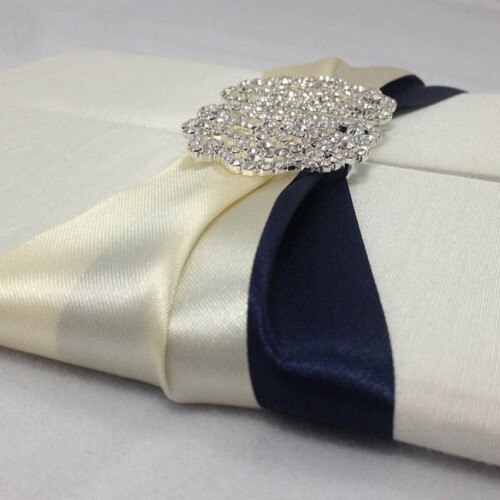 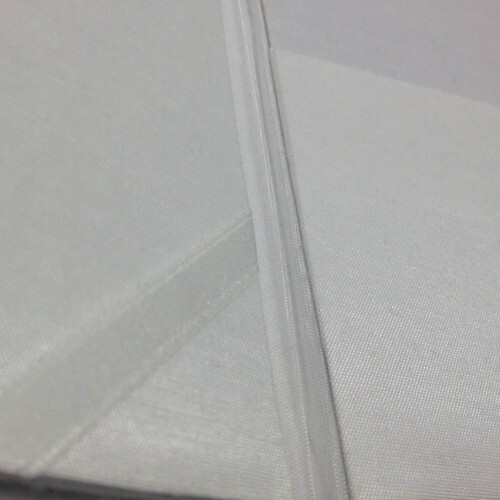 The exterior is fully padded and the silk is wrapped neatly around the inside and outside of the envelope. 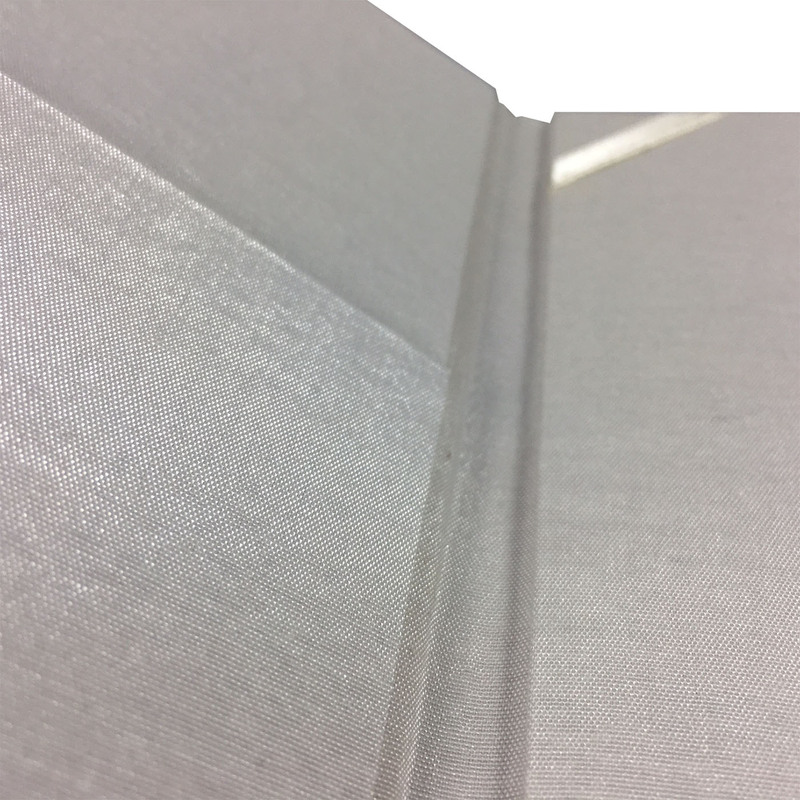 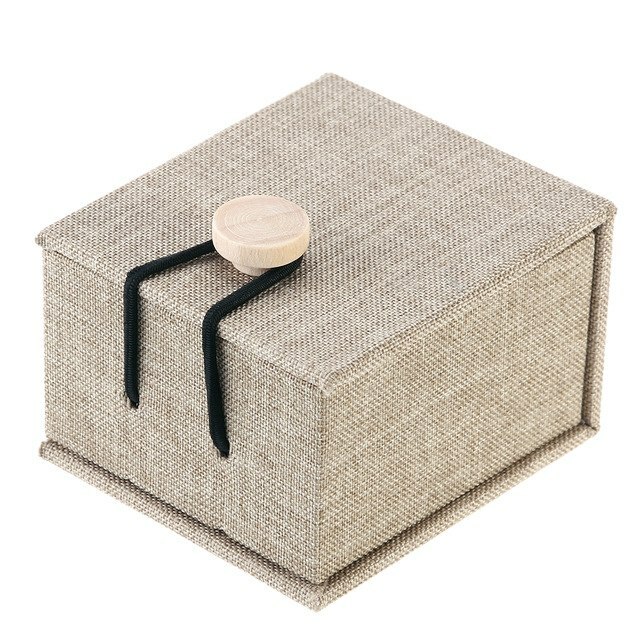 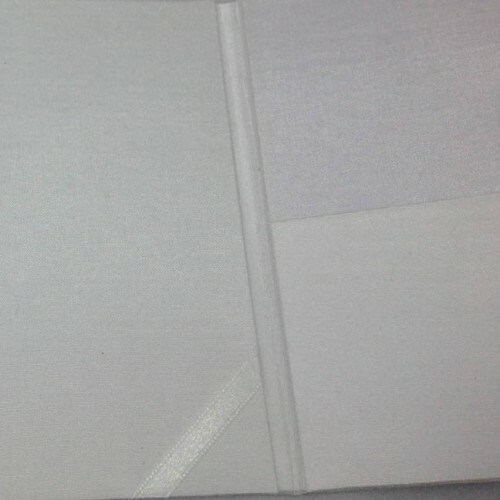 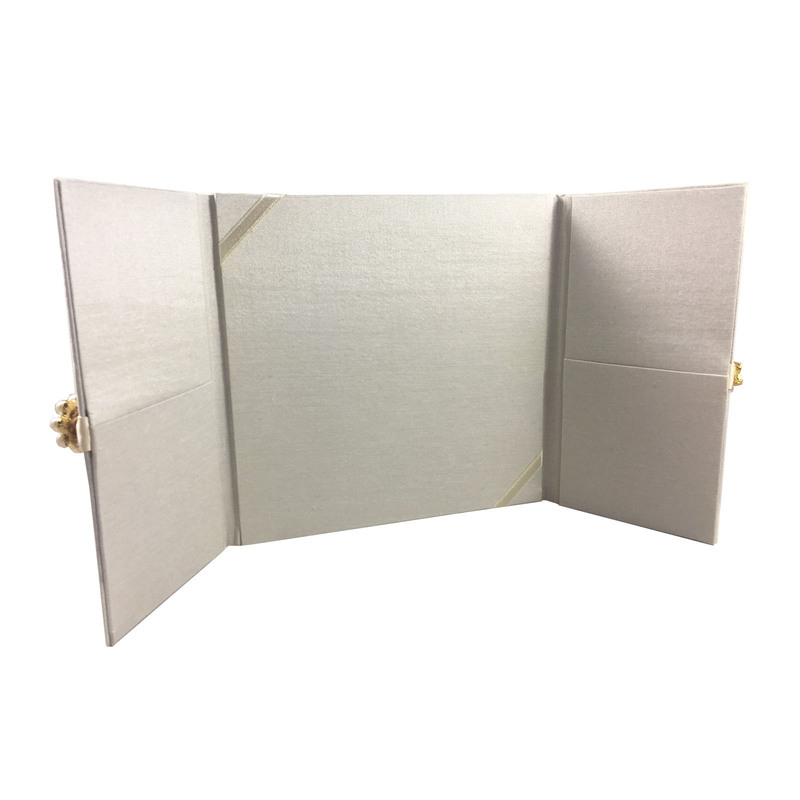 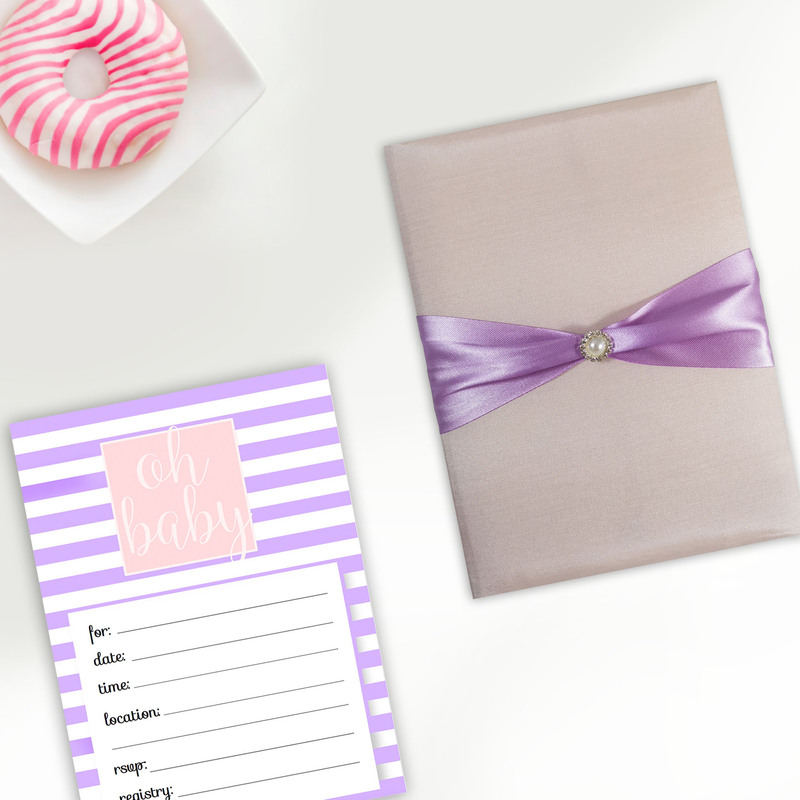 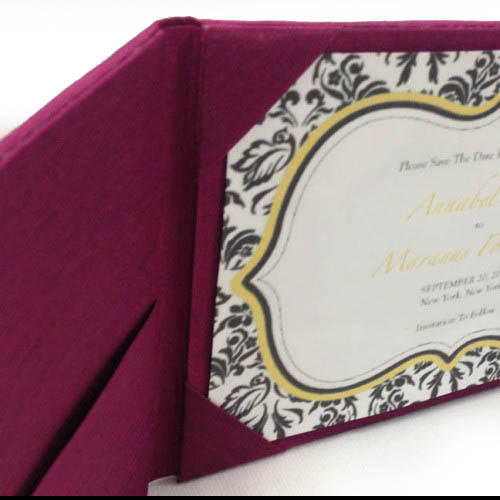 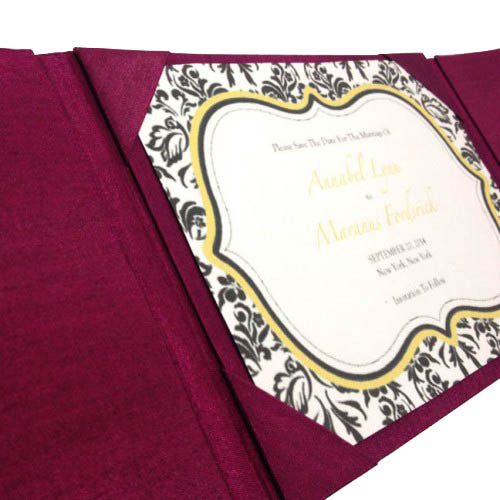 It measures 6 x 6 inches and the inside features silk corner holders and a pocket so that it can hold an invitation card and RSVP cards. 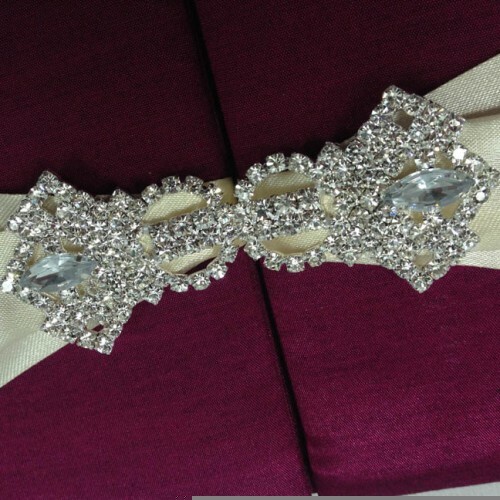 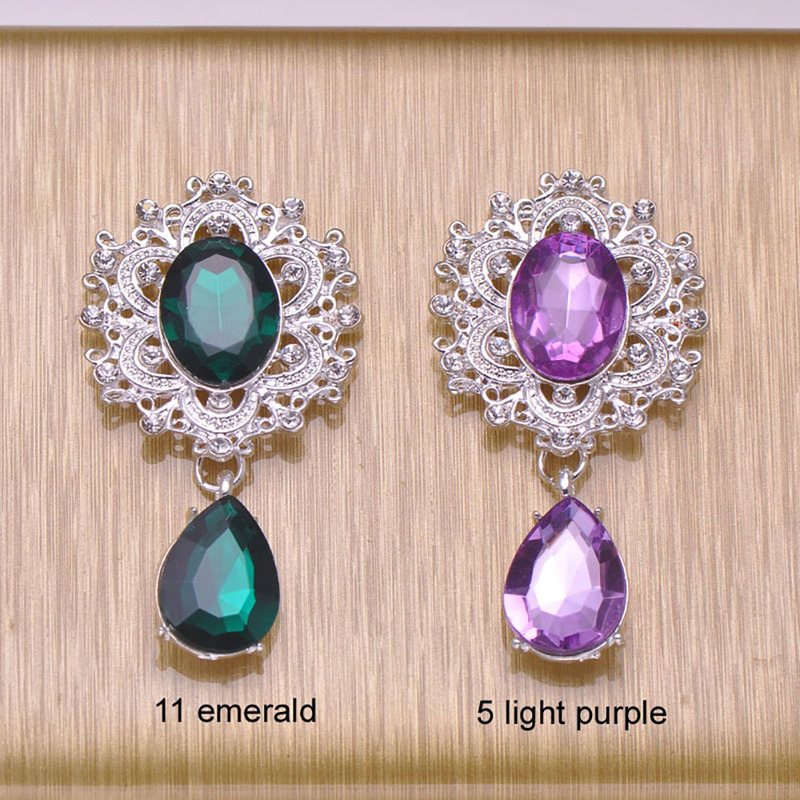 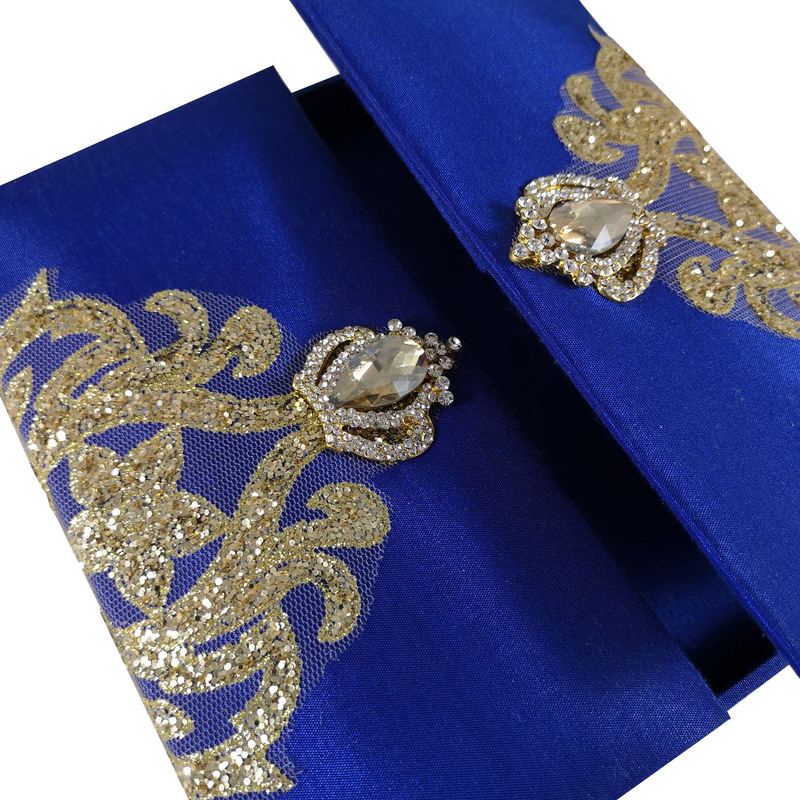 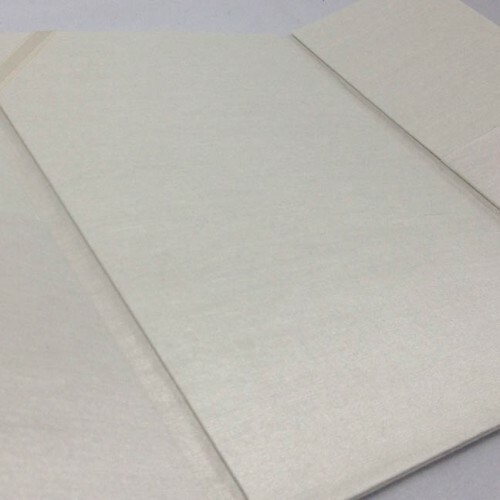 You can customise this envelope to your requirements, changing the colour and embellishment, by contacting us. 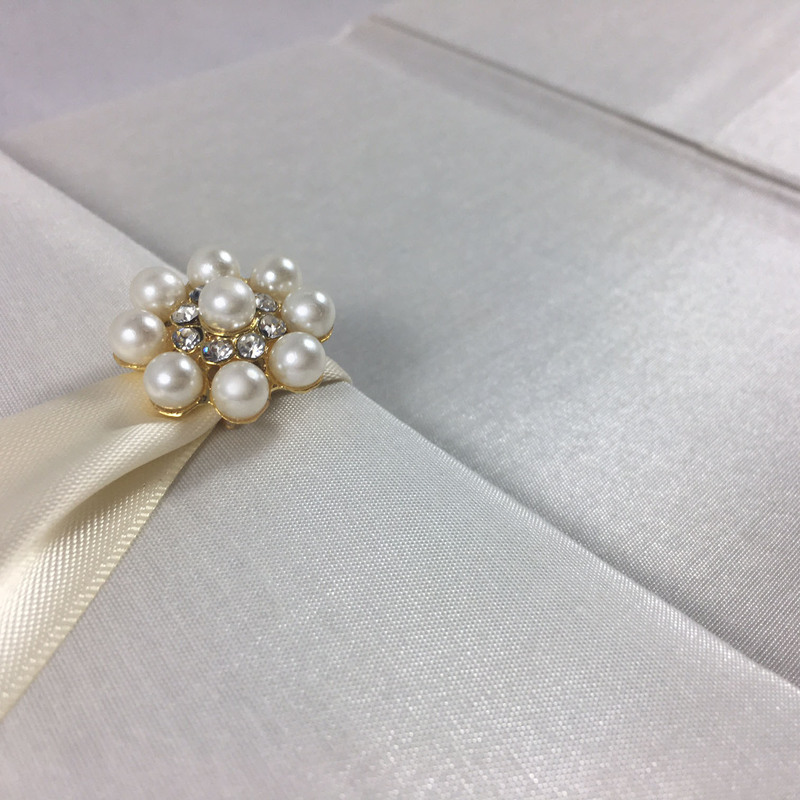 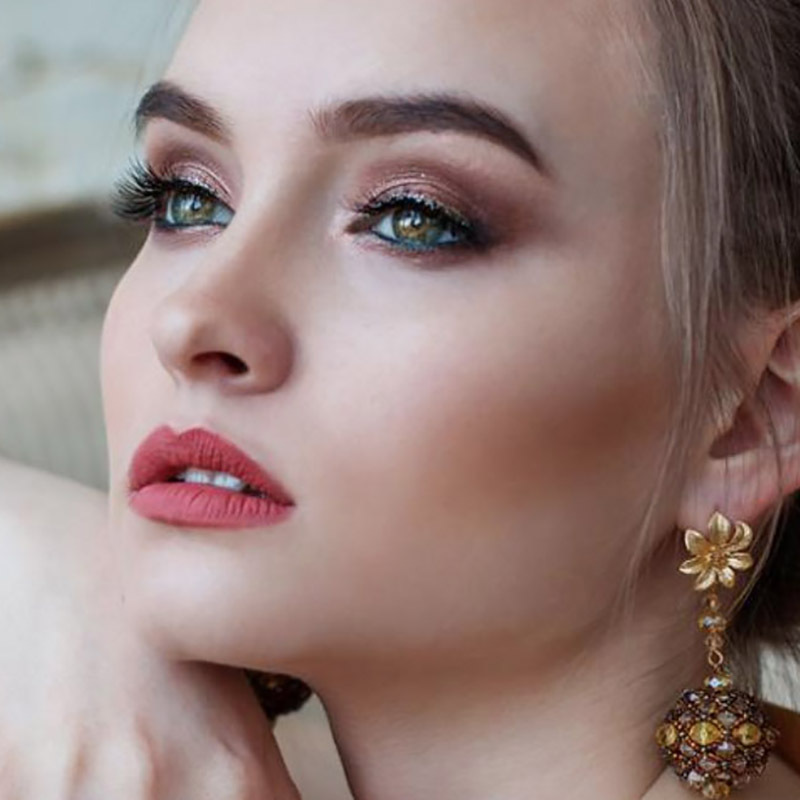 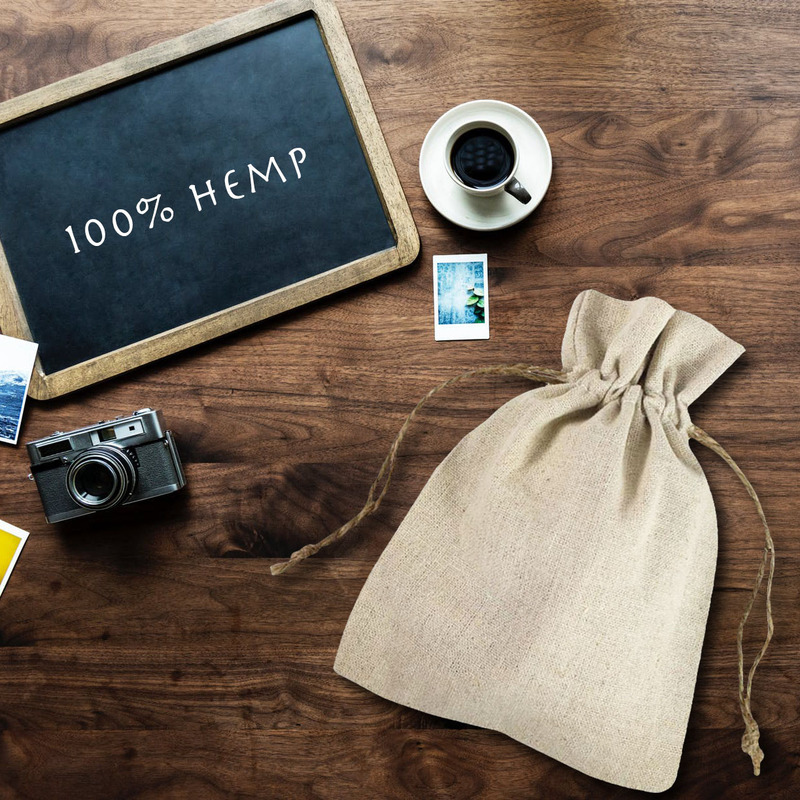 We hand-make each envelope in our factory in Thailand to the highest standards, which allows us the flexibility to create our items however you like.